Code Signing FAQs for various products and topics. Code Signing How-To & Documentation that covers the basics, and more in-depth articles for code signing subjects that require a deeper dive. If you're considering getting your first code signing certificate, start here. Information specific to the Thawte Code Signing product. 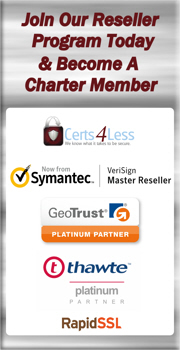 Information specific to the VeriSign Code Signing product.